The Patuxent Bird Club was founded by Eleanor Robbins and others in 1960 as a chapter of the Maryland Ornithological Society. The club, a 501 (c) 3 non-profit organization, sponsors birding activities for people in Prince George’s County, Maryland, as well as neighboring counties along the Patuxent River. 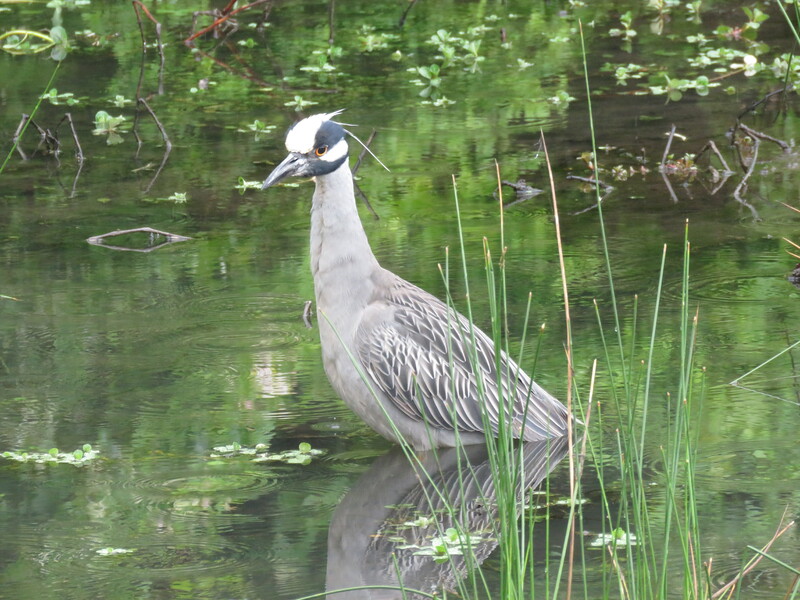 The club hosts monthly meetings with a featured speaker or film and offers a year-long schedule of field trips and bird walks led by club members and other local birders. All meetings, field trips, bird walks, and bird counts are open to the public at no charge. The club is an all-volunteer organization, with no paid staff, so help in running the club’s activities is always appreciated. 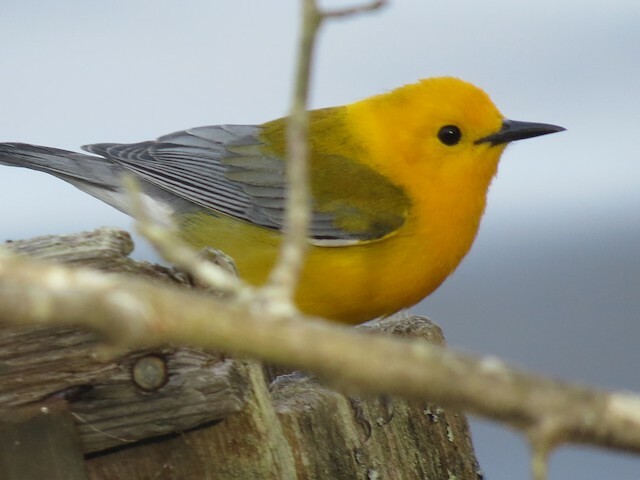 The Patuxent Bird Club also participates in events of the Maryland Ornithological Society, including seasonal bird counts and censuses and the annual statewide conference. 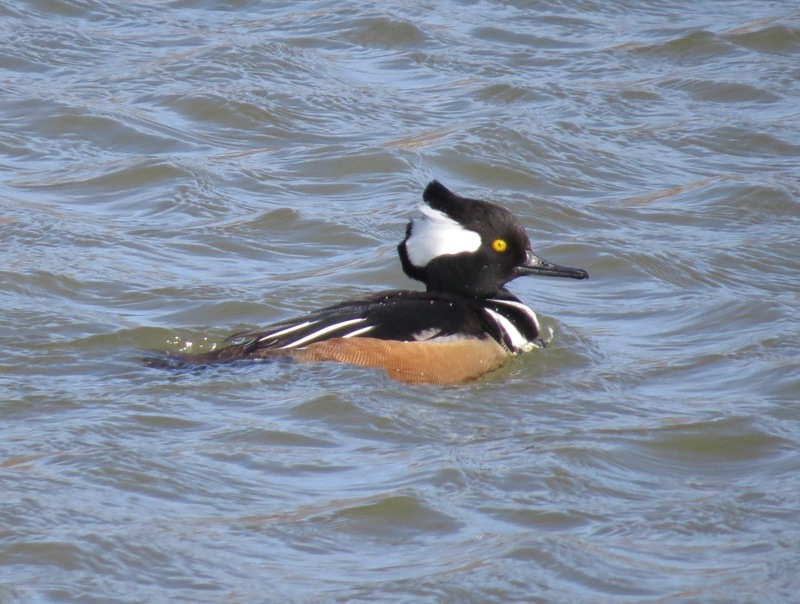 The logo of the Patuxent Bird Club features an image of a Hooded Merganser swimming against a background outline of Prince George’s County. This duck is a notable breeding bird in the county. The name of the club newsletter, News from the ‘Hood, is a play on the name of the bird. The Patuxent Bird Club partners with Prince George’s Audubon Society, which serves the northern part of the county, in sponsoring field trips and meeting programs. The Patuxent Bird Club is led by an annually-elected slate of officers and by a board of directors, who are elected to two-year terms. The club also has a representative who sits on the Board of Directors of the Maryland Ornithological Society.